Hillsong Worship is the congregational expression of worship from Hillsong Church - a global church with local expressions. 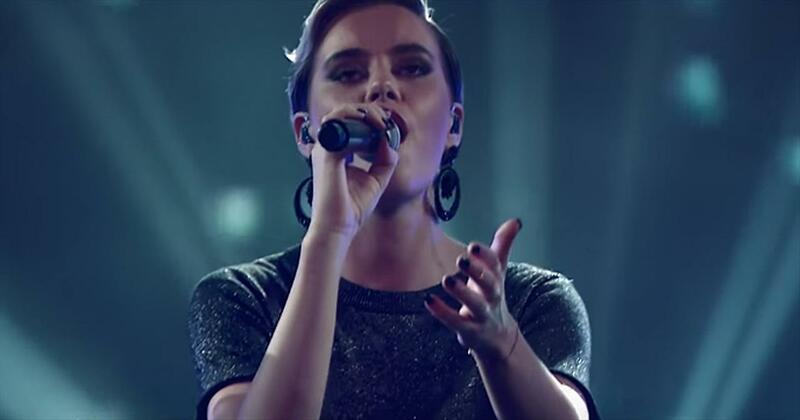 Their music captures the heart and sound of Hillsong Church globally and represents the coming together of the Hillsong worship team from around the world; including Reuben Morgan, Joel Houston, Ben Fielding, Dave Ware, Annie Garratt and many more. Since 1992, Hillsong Worship has resourced the local church and received gold and platinum album status multiple times, writing such well-known worship songs as “Shout To The Lord,” "Hosanna,” and “Mighty to Save,” which was awarded the 2009 Dove for Worship Song of the Year. 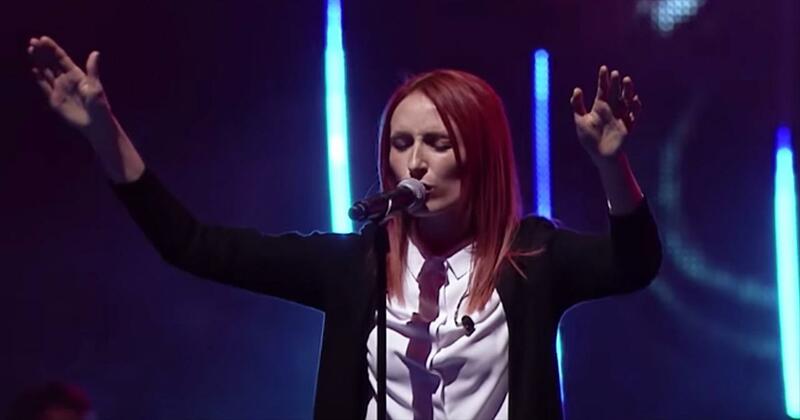 Recently No Other Name was awarded the GMA Dove Award for "Worship Album of the Year." The Hillsong brands have sold more than 12 million albums. 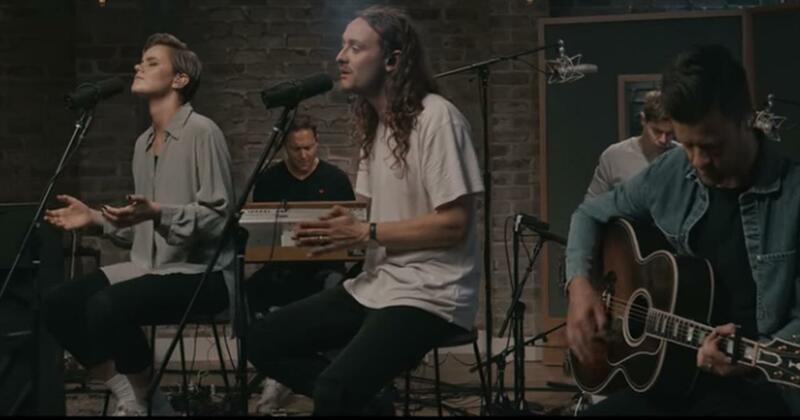 Talented Christian band Hillsong Worship share an acoustic performance of their single ‘The Passion.’ Hillsong is one of the most recognizable names in Christian music. Each one of their songs gives praise to the Lord and spreads His beautiful message of love and hope. 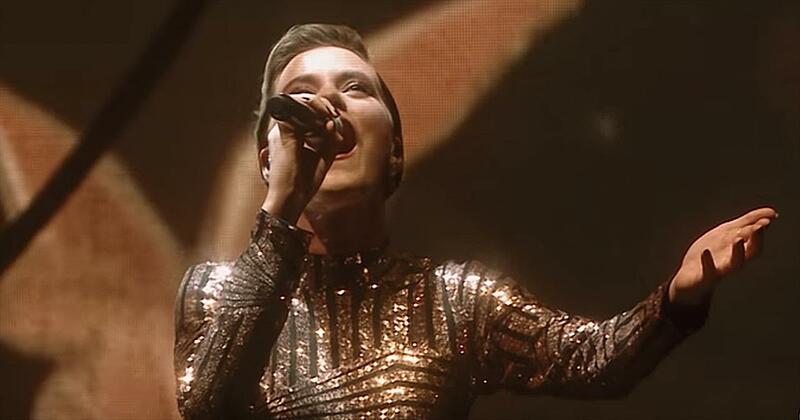 “The passion of our Saviour The mercy of our God The cross that leaves no question Of the measure of His love (we'll now sing together)” Hillsong Worship has been making music since 1983. At first, they only performed at their home church, in Sydney, Australia. But as their music popularity grew, the group decided to share their talents with the world. Their first album was released in 1988 and, since that time, Hillsong has become a name synonymous with Christian worship anthems. Today, these talented vocalists are performing at the famous New Song Café. This special acoustic performance of ‘The Passion’ truly makes each line in the song that much more powerful. “Our chains are gone Our debt is paid The cross has overthrown the grave For Jesus' blood that sets us free Means death to death And life for me” God made the ultimate sacrifice when He sent His only Son down to Earth to die for our sins. That gift paved the way for our entrance into Heaven. We should never forget that priceless sacrifice that changed our lives for eternity. 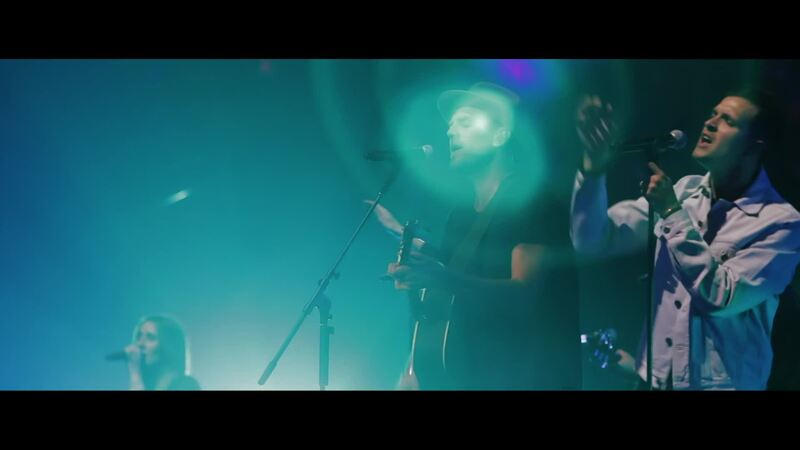 This worship song from Hillsong Worship truly gives all the glory to His name. What a perfect way to sing of His wonderful blessings upon our lives. 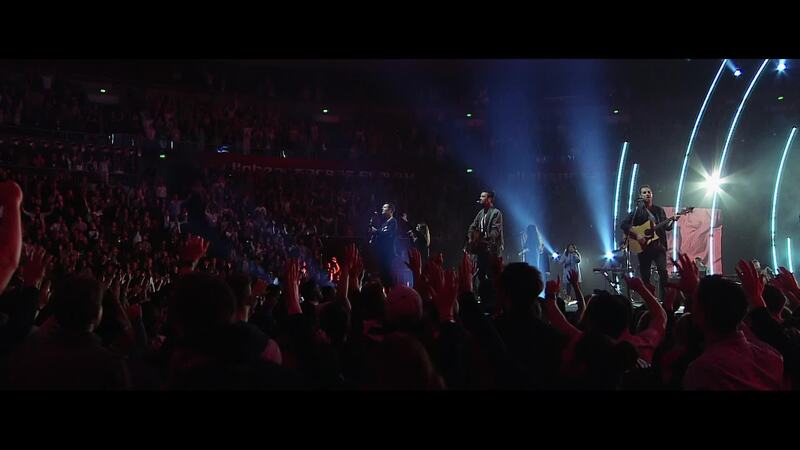 Watch hillsong worship music videos free online! Godtube.com also provides videos with hillsong worship lyrics, singles, album information and reviews. Whether you're looking for an inspirational and encouraging song for your quiet time with God or an upbeat song to praise Jesus, Godtube.com offers the largest online database of Christian music artists!